Report 'We need your travel Stories! Startup Help!'? We need your travel Stories! Startup Help! Hello Everyone, please read the note bellow. We Really need your help to gather interest in our new project and gain city support of what we are truing to accomplish in our destination resort town of Aspen, CO. Thank for all your support!! We need your help in spreading the word about what it means to be an adventure seeker. 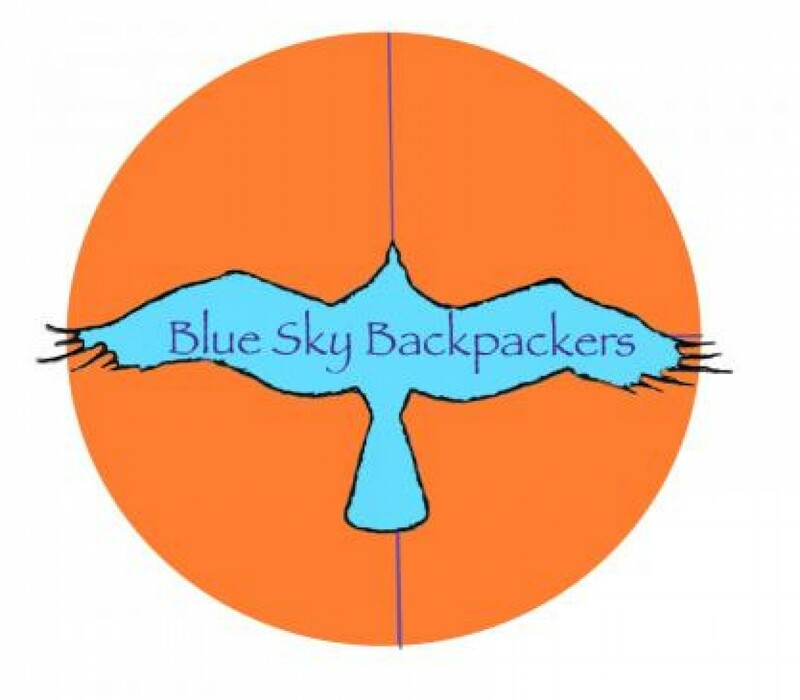 We have decided to take steps towards opening an adventure based backpacking hostel in the Rocky Mountains. This is going to be a long process and in order to attract the interest of those who do not understand the meaning of traveling within the backpacker culture, we have decided to put a campaign together that highlights the amazing stories and growing experiences that can be achieved on the open road. We are reaching out to you, as our friends, because we know that you understand what traveling can bring to a person. How it can change you in ways that no other experience can. We are asking you to share brief stories, quotes and are welcoming video blogs and articles or anything that you can contribute that will add to our pool of inspiring information. We hope this will encourage those who do not understand the ways of a traveler. Our belief is that, with these combined efforts, we will motivate enough local interest to make our dream of a youth hostel in the beautiful Rocky Mountains a reality. All of your submissions will be posted on our campaign website that we are building for publicity and business purposes. Please forward to any of your friends that you think could contribute.